We are proud to offer help with your roof throughout Montgomery County, Maryland. We have estimators available in Rockville, Germantown, Gaithersburg, Olney, Montgomery Village, Silver Spring with new service locations opening in Frederick and Thurmont in Frederick County, along with Columbia in Howard County as well as a new Baltimore location and Towson service area. Westminster and Annapolis complete our locations served in the state of Maryland. Contact us today at the location closest to your home for fastest service. If it’s time to replace your roof, you should know that this process is much more than just nailing down shingles. Nowadays, the best roofing contractors rely on advanced material technology and professional approaches that are aimed to protect your home from harsh weather elements such as rain, wind, snow, and sun. 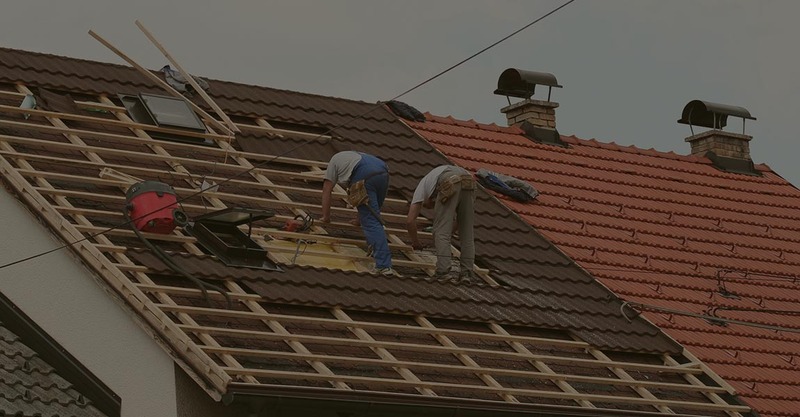 The professionals at The Roof Replacement Pros understand that if your home is well protected on the outside, everyone who lives inside will be well protected too. Roofing installation is a huge commitment. Therefore, it is necessary to familiarize yourself with the re-roofing process from start to finish. Understanding this process can answer some questions to homeowners such as the costs and pitfalls you should watch out for. Read on if you want to find out valuable information on successful roof replacement without costly surprises along the way. Let’s take a closer look at a standard roof replacement. 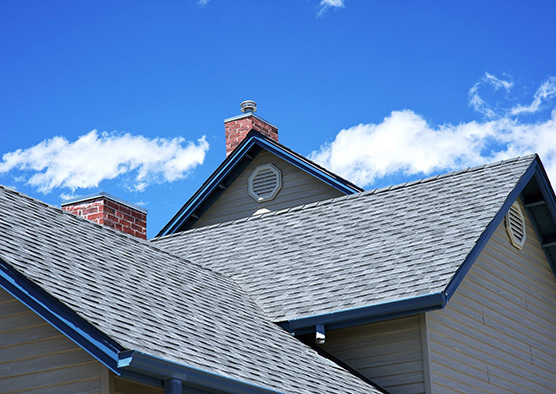 The first step of replacing a roof is property protection. During the replacement, your entire property, including siding, walls, plants and similar will be protected with tarps and protection plywood. After the old roofing material is removed, we will inspect the wood decking. Soft and wet wood or rotted wood must be replaced to create a strong base for new shingles. After wood decking is prepared, it is time to install drip edge. This is installed at all edges of the roof to prevent water from getting underneath the new shingles. It is also possible to install a special type of roofing underlayment that will additionally protect your roof from ice and water. This is particularly useful if you live in colder areas. After underlayment is installed, it is time to cover the rest of the roof with roofing felt. 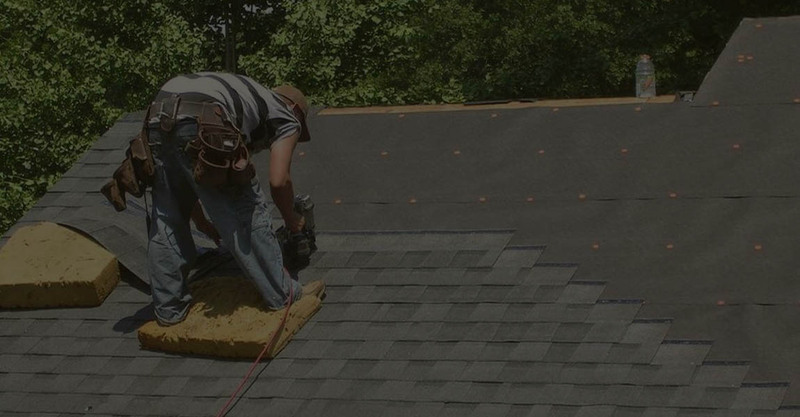 Roofing felt is used to prevent shingles from sticking to the wood base. When the above steps are completed, the base of your roof is ready for laying out new shingles. After the new roofing material is placed, the job site will be thoroughly cleaned. All that is left to do is to inspect the roof one more time and make sure the job is well done. If you have a home in Montgomery County and are thinking about getting a new roof, The Roof Replacement Pros will come to your aid. We have locations throughout Maryland, and would love to install a new roof at a great price. These roofing experts will help you determine if your roof needs to be replaced as well as what roofing material is best for your home. Your new Rockville roof will be installed with the utmost care and expertise at an affordable price. It isn’t always simple to determine whether or not your roof should be replaced. A major leak can sometimes simply be repaired. In other cases, smaller leaks that weren’t detected promptly can seriously jeopardize the structural integrity of your home and require getting a new roof. You shouldn’t wait until you find yourself with buckets to collect rainwater to replace your roof. Noticing certain signs early is the only way to have repairs done before the water and exposure to harsh weather destroy more than just the roof of your home. If your roof is old or it has a poor covering, you will significantly lose heat and energy. Occasionally check if there are gaps or hole in your roofing tiles. Another way to check to see which area of the roof is allowing heat to escape is to observe where the snow melts during the winter. 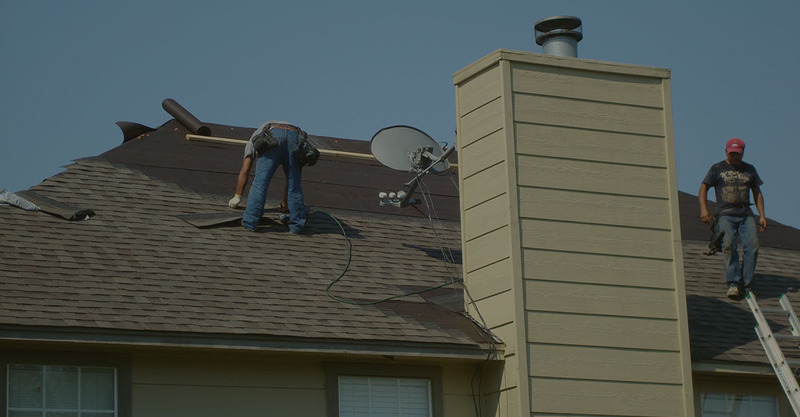 If there is a part of your roof that seems to melt quicker, and the melting is not caused by sunlight, the heat that comes from the inside of the house is responsible for it. Have you ever heard strange noises and rumblings in your attic? Don’t worry; you are not dealing with a ghost, but with small animals and birds. If animals can get into your attic, you have holes and gaps that need to be repaired. Squirrels and bats are the usual animals that find their way into your roof and home. If you don’t fix these gaps and holes, not only you will have to deal with nests and droppings from different animals, but you will also have to fix additional damage caused by rain, wind, and snow. If you have recently had a nasty storm, check your roof for damage. We have recently seen several heavy storms throughout Montgomery County that have caused significant damage to home in Germantown and Gaithersburg. Storms with heavy winds can leave a long-lasting damage on your roof that will only get worse over time. Heavy winds can dislodge roofing tiles and blow debris into the roofing structure and snow, and ice can jeopardize the structural integrity of your roof. After severe storms, always visually inspect the tiles on your roof and make sure they are lined up properly. Make sure they are not bulged or disfigured. It would also be wise to have your roof inspected by a licensed roofing contractor, especially if your roof is more than 20 years old and you have noticed some signs of damage. Only a professional can accurately determine whether your roof needs a simple repair or replacement. To conclude, your roof should be replaced when it’s near the end of its service life, meaning it’s older than 20 years. If your roof is approaching the end of its lifespan, have it inspected by a professional. Have in mind that proper maintenance, previous repairs, material and ventilation significantly affect the lifespan of your roof. As we mentioned, in a case of extensive leaking, your roof has to be replaced as soon as possible.